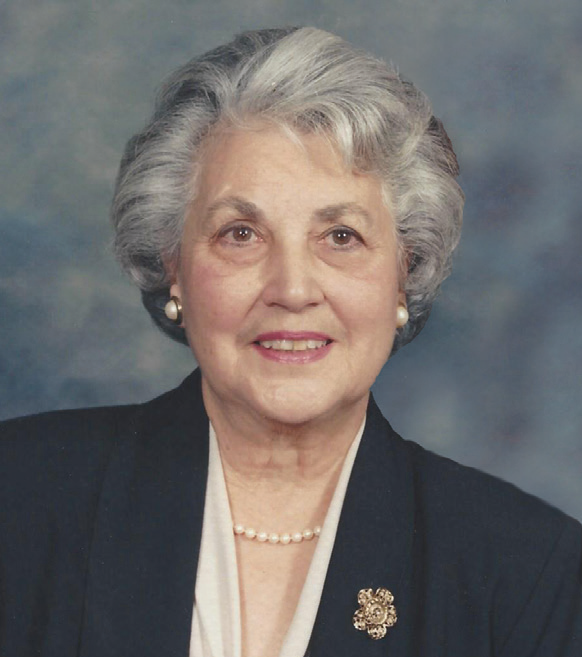 Catherine Guzzetta Lorino, of Birmingham, passed away Tuesday, September 4, 2018, at the age of 92. She is preceded in death by her husband of 69 years, Sam E. Lorino; her son, Sam E. Lorino, Jr.; and her brother, Ben Guzzetta. Catherine is survived by her daughter, Rose Mary Lorino Lanzi; 2 sons, Frank Lorino (Jennie) and Robert Lorino (Anne); 8 grandchildren, Mark Lanzi (Robin), Anthony Lorino (Kelli), Brian Lorino (Lindsey), Michael Lorino (Tera), Phillip Lorino (Penny), Stephanie Lorino, Katie Boteler (Shane), and CJ Lorino; 13 great grandchildren, Stephen, Joseph, Matthew, Paul, and Anthony Lanzi, Madison, Faith, Frankie, Sloan, Abbie, Chase, Zachary Lorino, and Scarlet Boteler; and her sister, Rosalie Eli (Richard). The family will receive friends from 10-11, Tuesday, September 11, 2018, at Our Lady of the Valley Catholic Church. A memorial mass will follow at 11:00, Father Joy Nellissery officiating. In lieu of flowers, the family requests donations be made to the church building fund.